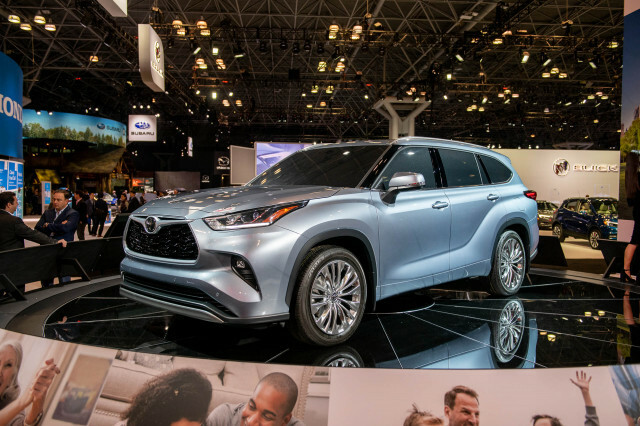 The redesigned three-door (or is it four?) 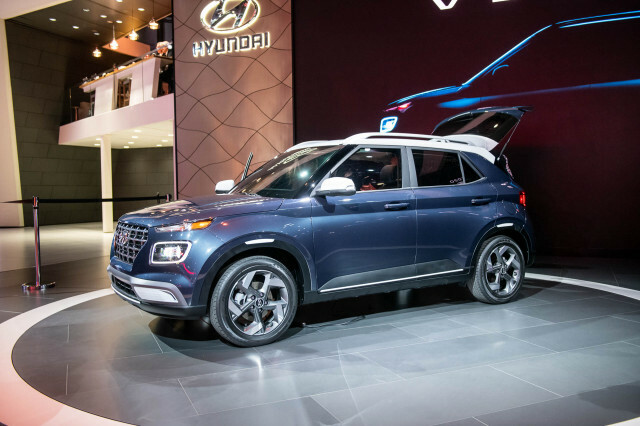 2019 Hyundai Veloster costs $19,385 and will go on sale this summer, the automaker said Tuesday. That price represents a $400 hike over the 2017 model, but it nets buyers more power, updated safety features, and a new design. All versions of the Veloster now include automatic emergency braking, an important safety feature that was previously unavailable. Like the outgoing Veloster, the new model features just three passenger doors. From the driver's side, it looks like a coupe. From the passenger's side, it has two doors. A 6-speed automatic transmission runs an extra $1,000 for the base Veloster. From there, the lineup climbs to the automatic-only Veloster Premium for $23,635. 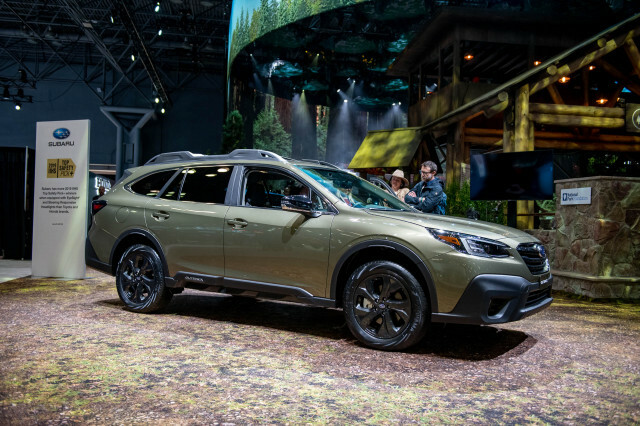 The Premium trim level includes niceties such as blind-spot monitors, rear cross-traffic alerts, 18-inch alloy wheels, an 8.0-inch touchscreen for infotainment, Infinity speakers, a moonroof, and cloth/synthetic leather upholstery. 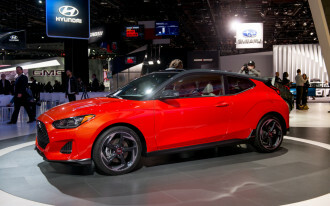 For performance to match the Veloster's sporty styling, shoppers will want to start at the $23,785 Veloster Turbo R-Spec. 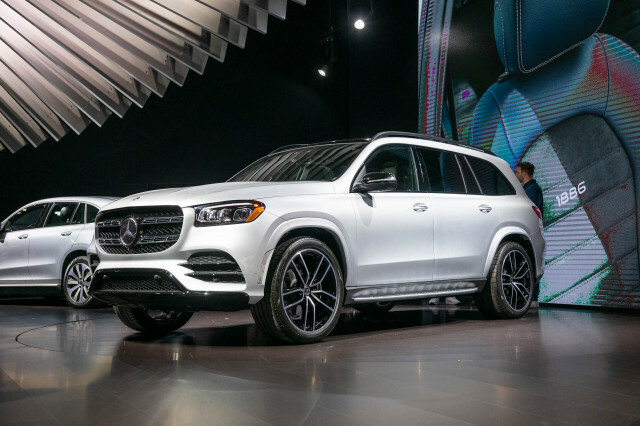 Its big upgrade comes underhood, where it swaps out a 147-horsepower 2.0-liter inline-4 for a 1.6-liter turbo-4 rated at 201 hp. 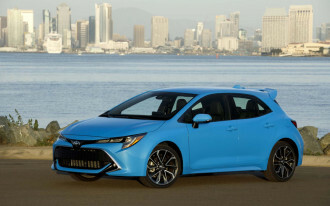 The R-Spec mostly builds on the base Veloster with the manual transmission otherwise, although it features LED headlights, the 8.0-inch touchscreen, and Infinity speakers. The Veloster Turbo uses the same turbocharged engine as the R-Spec, albeit only with a 7-speed dual-clutch transmission. 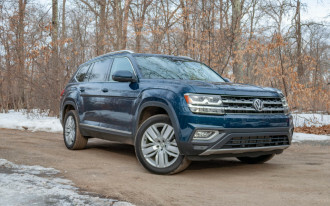 The Turbo's feature count also grows with heated front seats, a moonroof, and power lumbar for the driver's seat. The Veloster Turbo's price is $26,285. 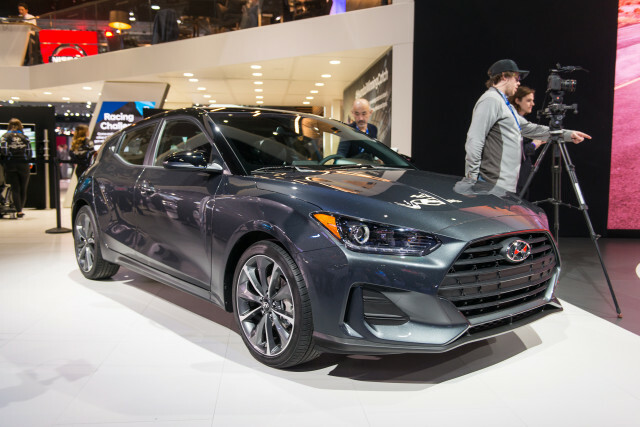 Topping the lineup, the $27,535 Veloster Turbo Ultimate features leather upholstery, pedestrian detection for its automatic emergency braking, a head-up display, built-in navigation, and a wireless charging pad. 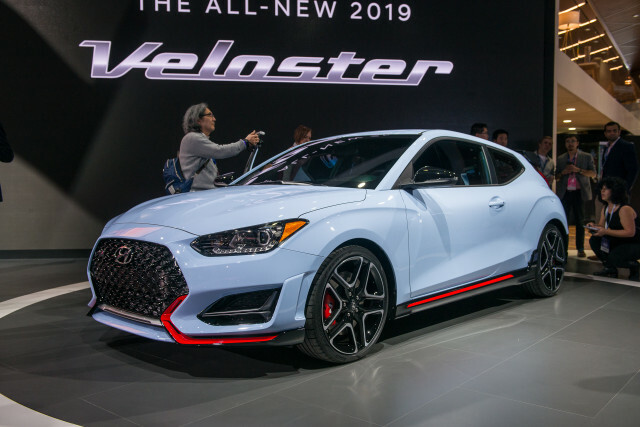 The Veloster Turbo Ultimate comes standard with a 6-speed manual and offers the 7-speed dual-clutch and adaptive cruise control for $1,500 more. All prices include a mandatory $885 destination charge.